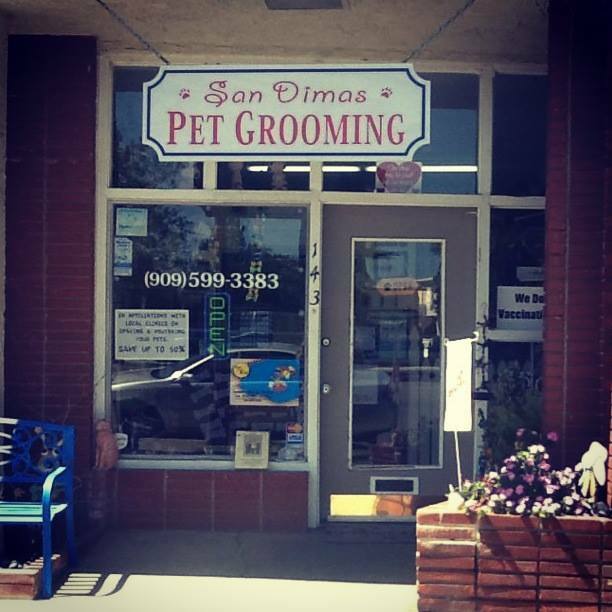 San Dimas Pet Grooming offers a variety of services to fulfill your pets every need. Friendly staff and highly experienced groomers are available 7 days a week for customers convenience. 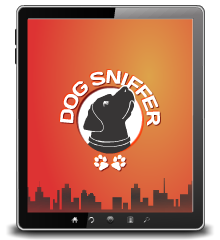 Also offer a Groom N' Go Package which is a monthly maintenance program.